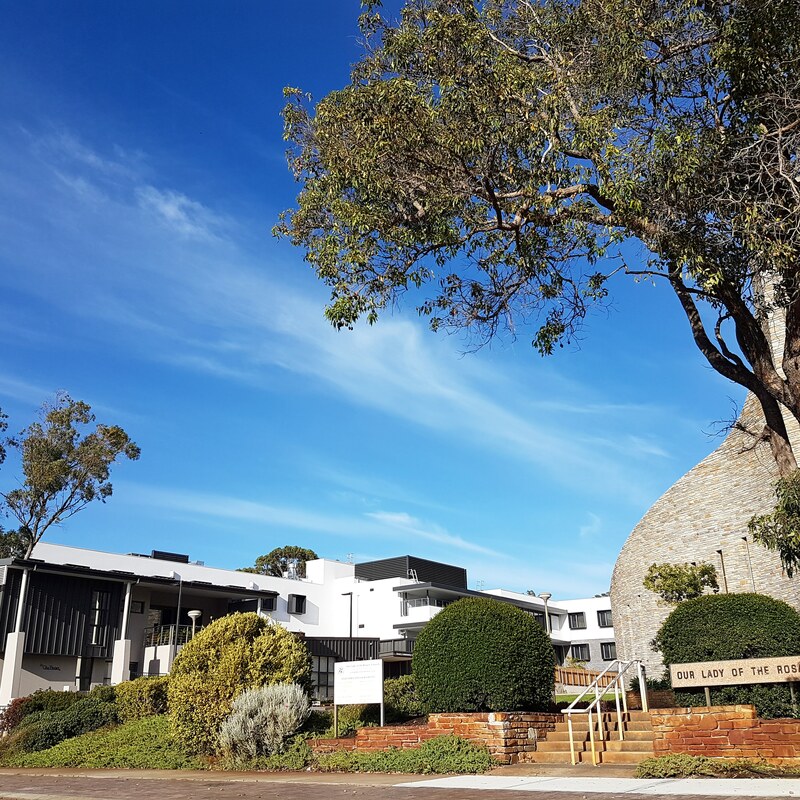 The Archdiocese of Perth recently completed the construction of a new parish centre at Our Lady of the Rosary in Doubleview. Officially opening on the 11th March 2018, this single-storey amenity and office building has a fully equipped kitchen and an attached two-storey town house and car park. As a non profit organisation, Our Lady of the Rosary engaged Rawlinsons (W.A.) in 2016 to provide independent full quantity surveying and construction cost management services to ensure the project was completed within cost and time constraints. Rawlinsons (W.A.) 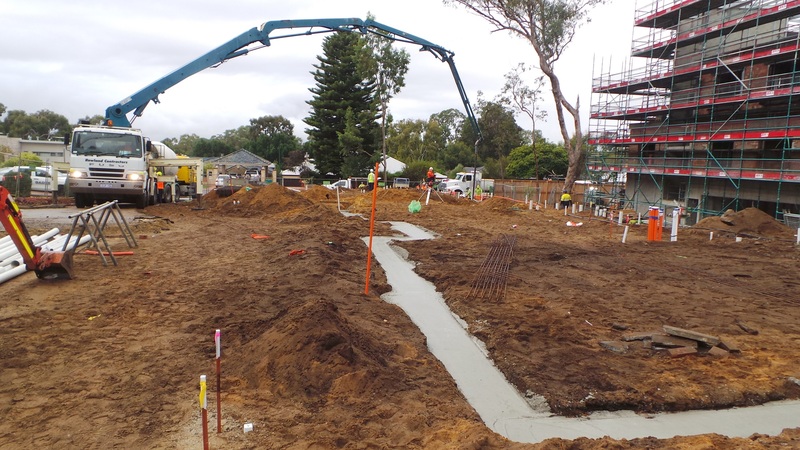 involvement included cost planning, BOQ’s and contract administration. As the original tender price was 10% higher than the budget, Rawlinsons (W.A.) and the Contractor carried out rigorous value engineering exercises at post tender, prior to contract award. Costing design working sessions between the Architect, Rawlinsons (W.A.) 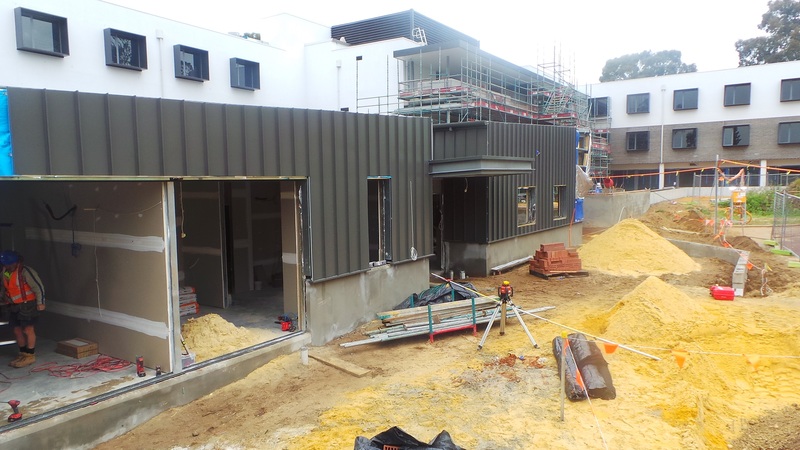 and the Contractor finalised a list of acceptable Architectural and Services design changes and material substitutions which resulted in a 13% cost saving, with the awarded contract sum being lower than the budget. Although the project was of a small value, a lump sum AS 2124 Contract Condition was adopted for post-contract procurement. Rawlinsons (W.A.) recommended including a fully priced Schedule of Rates for easier and more transparent post-contract administration. As past project experiences have proven the difficulties in the Contractor to submitting a fully rated Schedule of Rates, we recommended a contractual clause obligating the Contractor to submit a fully priced Schedule of Rates prior to the Contractor’s receipt of first payment. The Contractor’s fully rated Schedule of Rates, although a non-contractual document, provided a very reliable guide for assessing and valuing progress payment application and variations. Thus promoting a healthy cash flow and contract sum variances. Similar with many projects, Mechanical Services costs was an issue. 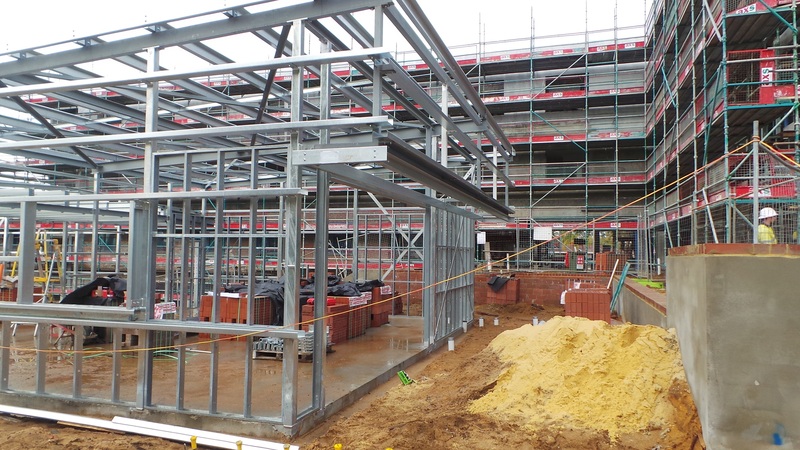 To ensure the costs of mechanical services were kept as low as possible, whilst maintaining design integrity, the mechanical scope was removed from the Main Contractor and included as one of the Client’s direct costs, with close collaboration with our in-house services Quantity Surveyor and mechanical consultant. With continued close collaboration and communication between the Contractor, Consultants and Rawlinsons (W.A.) during pre and post Contract, the project was completed under budget with minor variations and minimal extensions of time arising from unforeseen inclement weather. Can we help you with your project? Offering full Quantity Surveying and Construction Cost Consultancy services, Rawlinsons (W,A.) can help you manage your project within your budget. Contact us today 08 9424 5800.